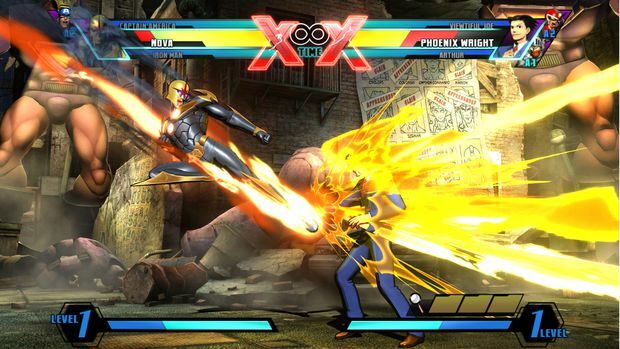 Is Mega Man coming to Ultimate Marvel Vs. Capcom 3? Mega Man has definitely been given the cold shoulder by Capcom lately. This year alone the little blue guy has had two games canceled -- Mega Man Universe and Legends 3. His latest insult: he was left off the roster of Ultimate Marvel vs. Capcom 3 -- a series that he has been a staple of since MvC 1. But if his inclusion in this poster found in the Days of Future Past inspired background in UMvC3 is more than just a cruel parody, all might not be lost for the super fighting robot. 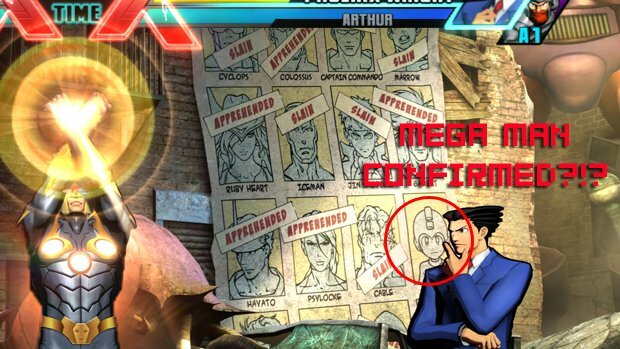 I recently had a chance to speak to Capcom's fighting guru, Seth Killian, about the meaning behind Mega Man's inclusion on this poster and the chances of future DLC beyond the free Heroes and Heralds mode set for launch. "It's just a poster in the background," Killian said. "On the original comic [cover] there was a character in that position who was also not slain or apprehended. But I guess we didn't have to put Mega Man in there." With all the flack that Capcom has received about Mega Man's disappearance from gaming you'd think that they'd pick a different character to be in that slot, rather than a guy with such a strong following. "Yeah, just tweaking the Mega Man fans," Killian joked. "I haven't had my nose broken in, so we need to bring them back... and a rage storm for me." There was an awkward pause after Killian said this followed by a tentative "sorry," which to me kind of leaves the door open for the blue bomber's return. I for one, would love to see Mega Man as DLC -- hopefully his X incarnate -- and UMvC3 does have the proper tools in place to make it happen. All the current DLC from MvC3 is supported and there is also the free Heroes and Heralds mode that will be available at its November 15 launch. When I questioned Killian if we'd see more DLC past Heroes and Heralds mode he responed "We'll see." 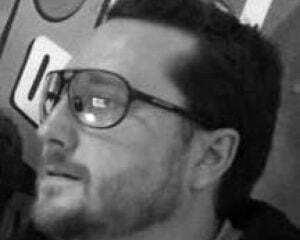 So Mega Man and more DLC for UMvC3 has neither been confirmed or denied. The dream still lives... at least for now. 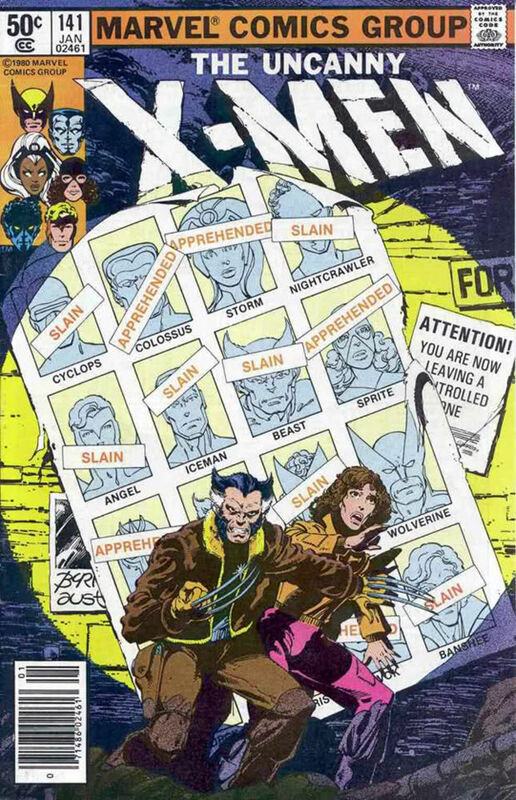 Here's a break down of the characters pictured on the poster as well as the original Uncanny X-Men issue that inspired it.